Almost 80% of the Filipinos are Christians and the majority of them are Catholics. This is due to the fact that the Philippines was colonized by Spain and brought the religion Roman Catholicism. If you’ve been to the Philippines, you will notice that every town has a church, that is how Filipinos value religion and God. 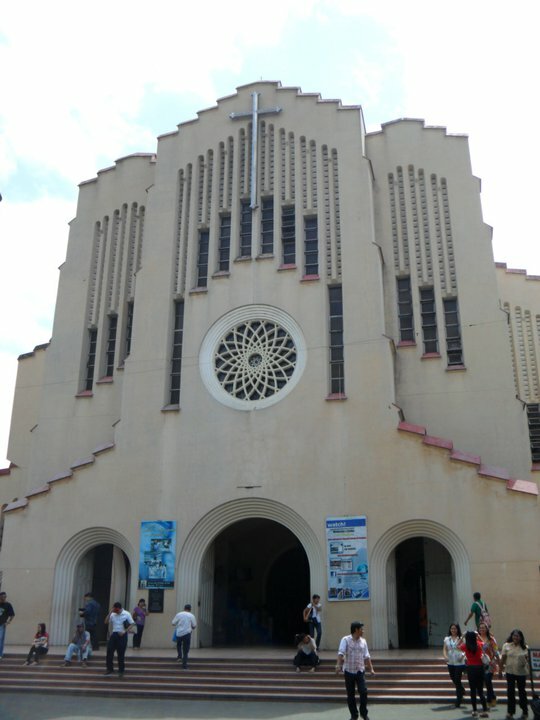 One of the famous churches in the Philippines is the National Shrine of Our Mother of Perpetual Help in Baclaran. It can be reached in many ways, thru a bus, van, jeep, taxi or even thru railways since the location of the church is like the centerpoint of the capital. The church has been standing for many centuries, it may not be one of the UNESCO’s heritage sites but it has been one of the the most visited churches no matter the financial stature of an individual. 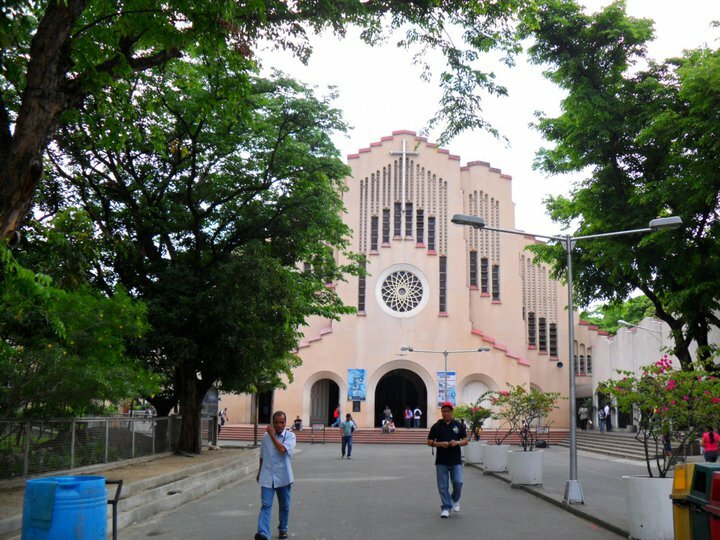 The church or we called it Baclaran Church rose in a wide lot. Within the church premises are a parking lot, the shrine, a small plaza and a candle chapel. The shrine can accommodate around 22,000 devotees. In addition to that, Blessed Pope John Paul II also visited this iconic place during his Papal Visit in the Philippines in 1981 and blessed the shrine. I’ve visited this Redemptorist/Baclaran church when I traveled in Manila. I prayed and explored the place. I stayed there for 30 minutes, it was relaxing just sitting in the small plaza while looking on people moving in and out of the shrine. When I got out, there were a lot of vendors selling their goods ranging from religious images to the much worst abortifacient solutions to people passing by. 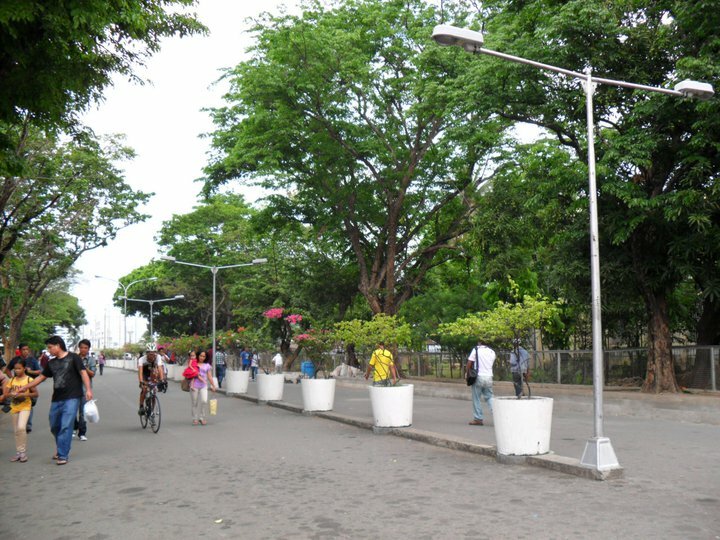 If you drop by in Manila, make sure to make a casual visit at Baclaran Church for a blessing and a good voyage ahead.